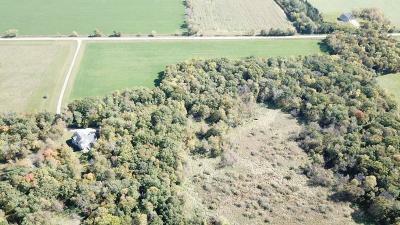 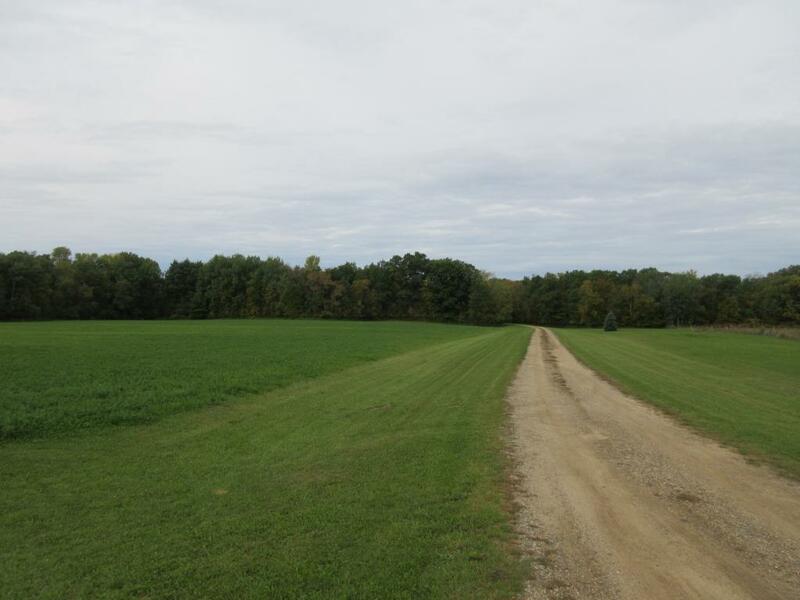 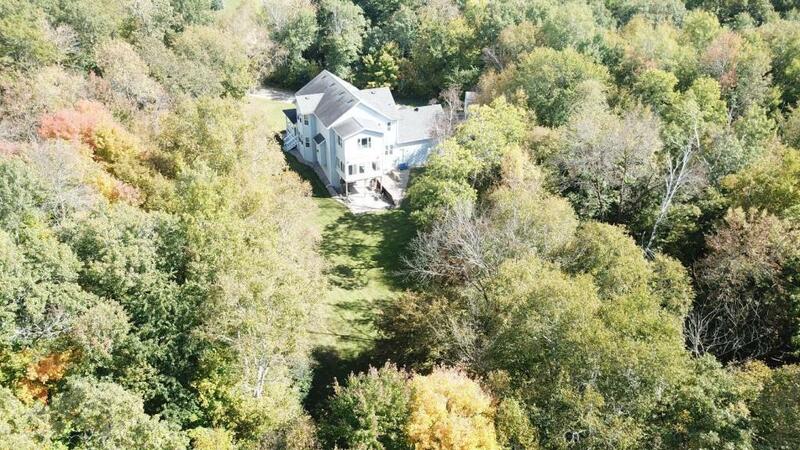 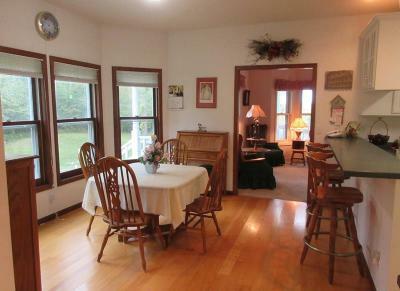 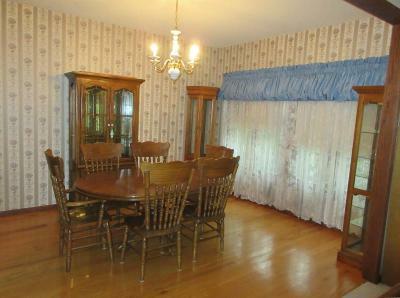 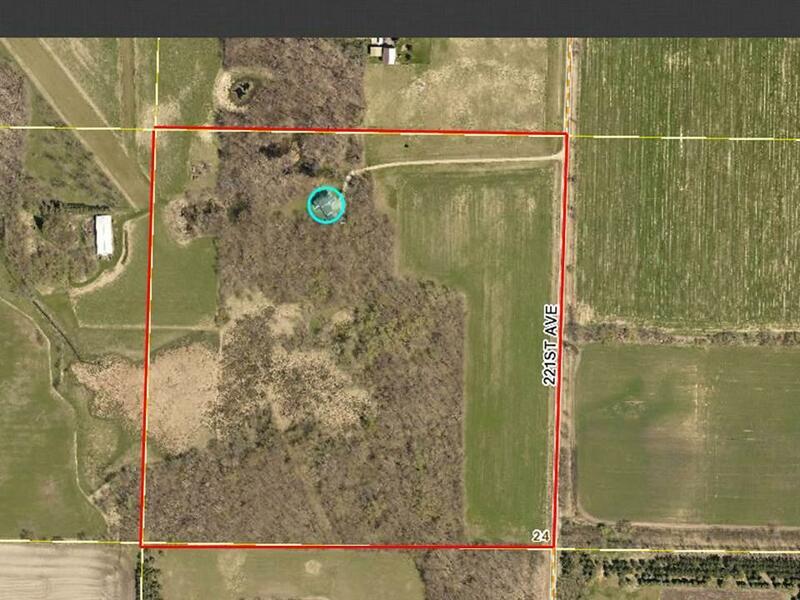 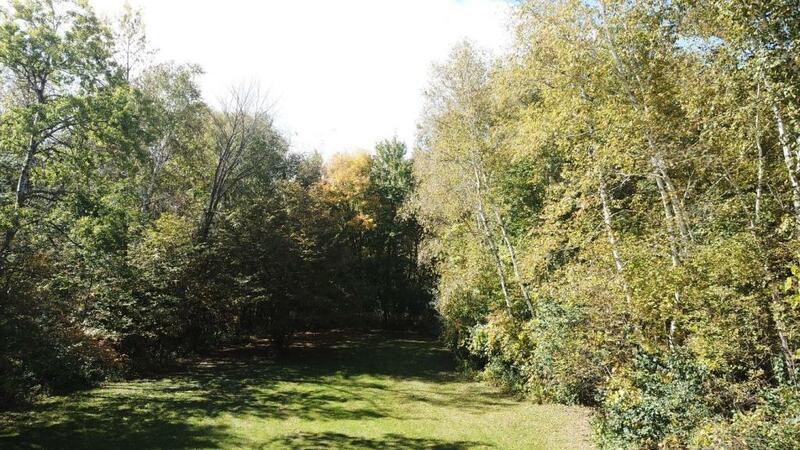 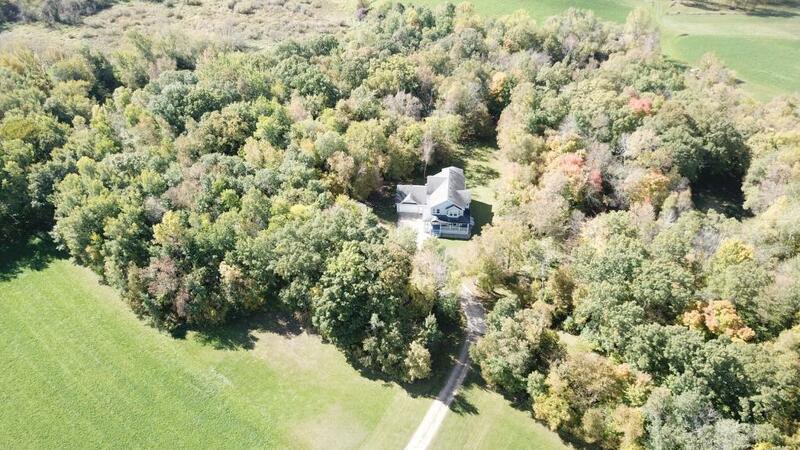 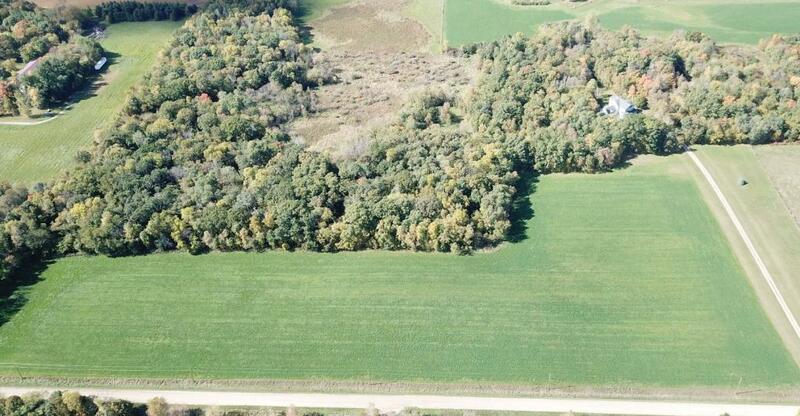 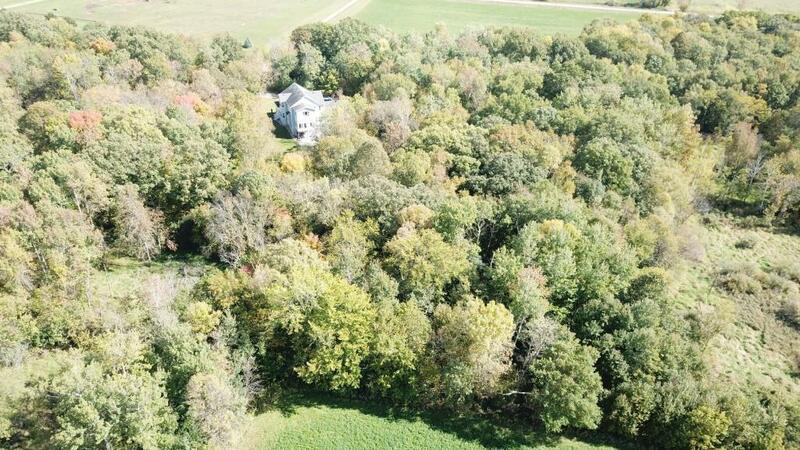 Spectacular 32.98 acre property with wildlife galore, 2 ponds & shop. 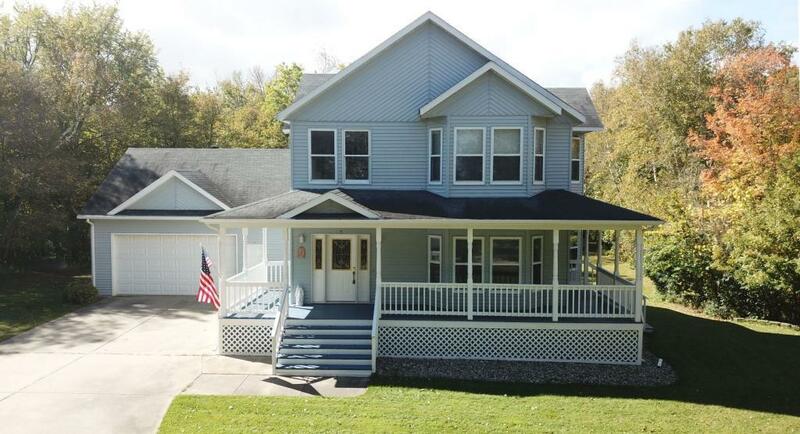 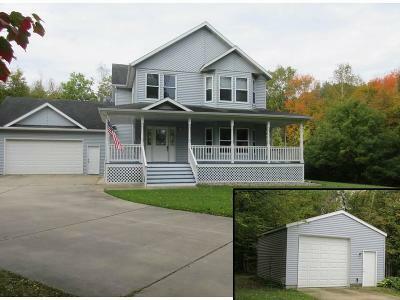 Spacious 2 story home-large kitchen-loads of cabinet/counter space, formal and informal dining, spacious living room with gas fireplace & tongue and groove sunroom. 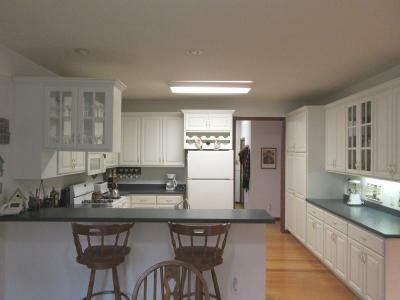 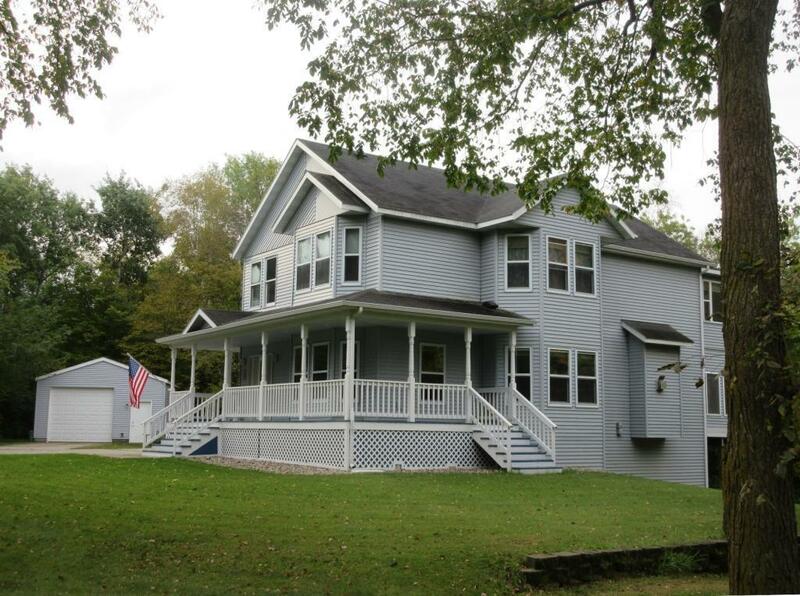 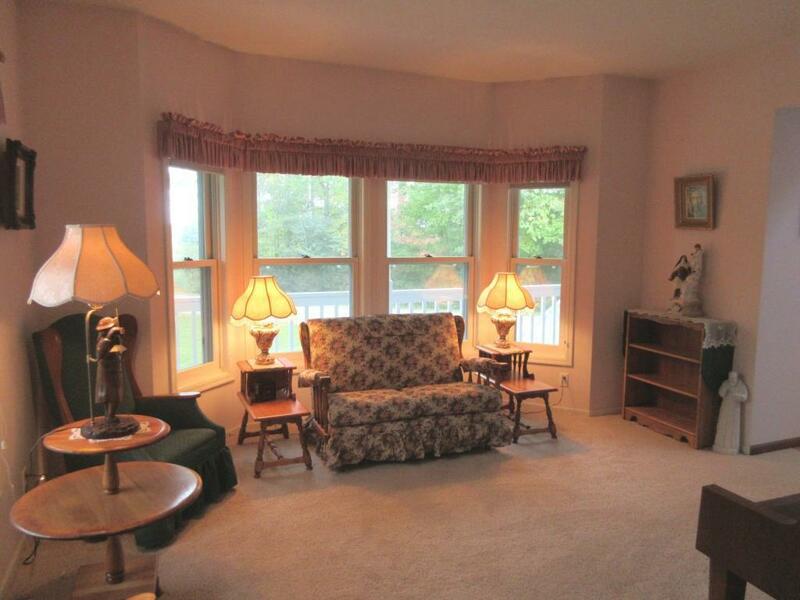 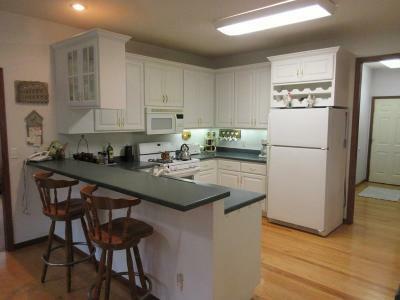 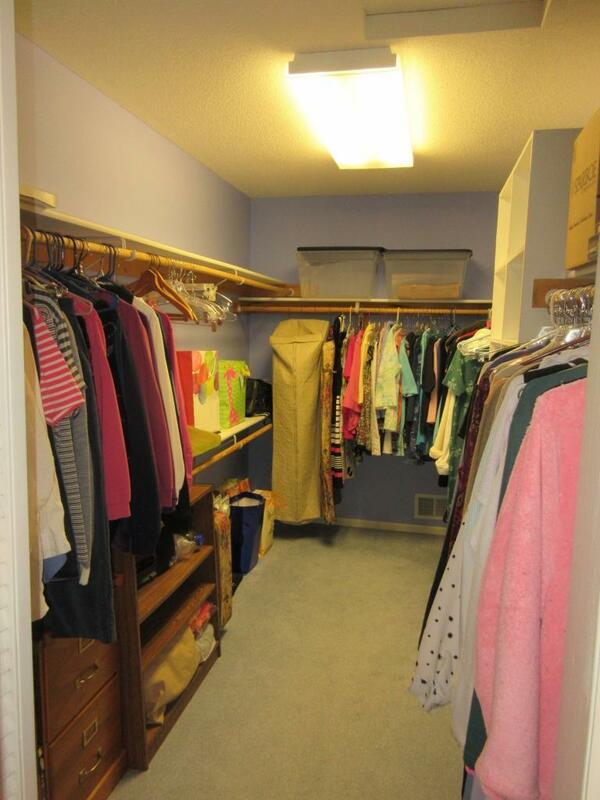 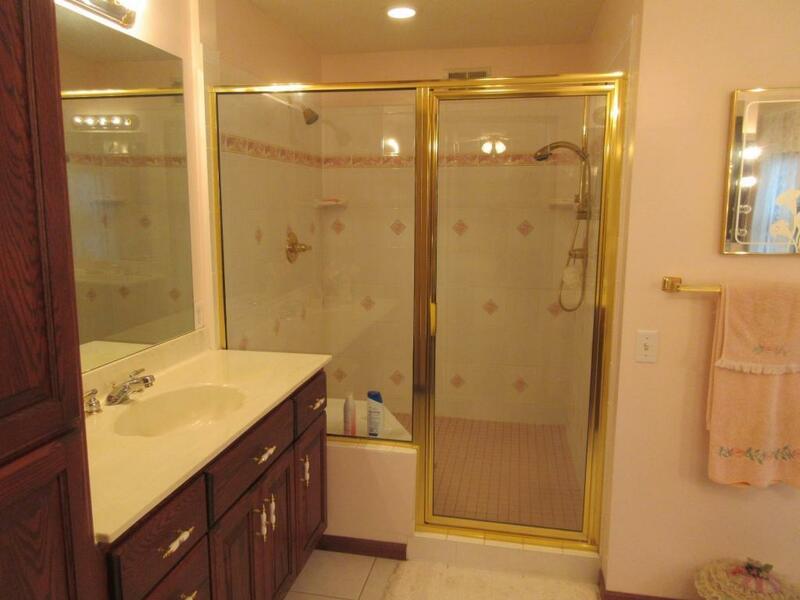 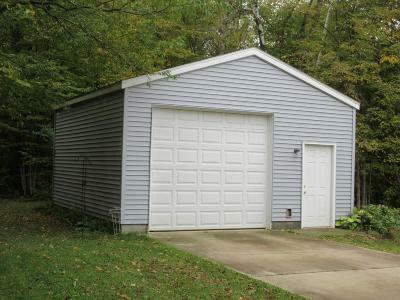 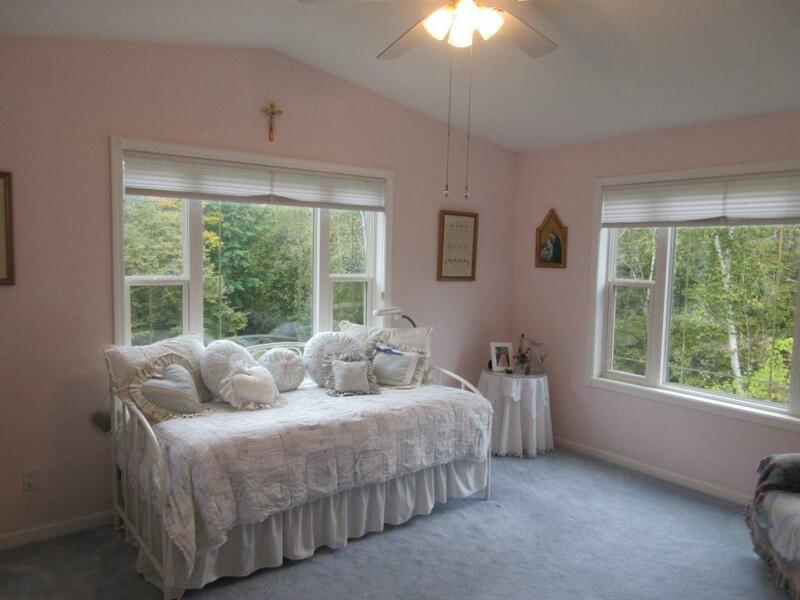 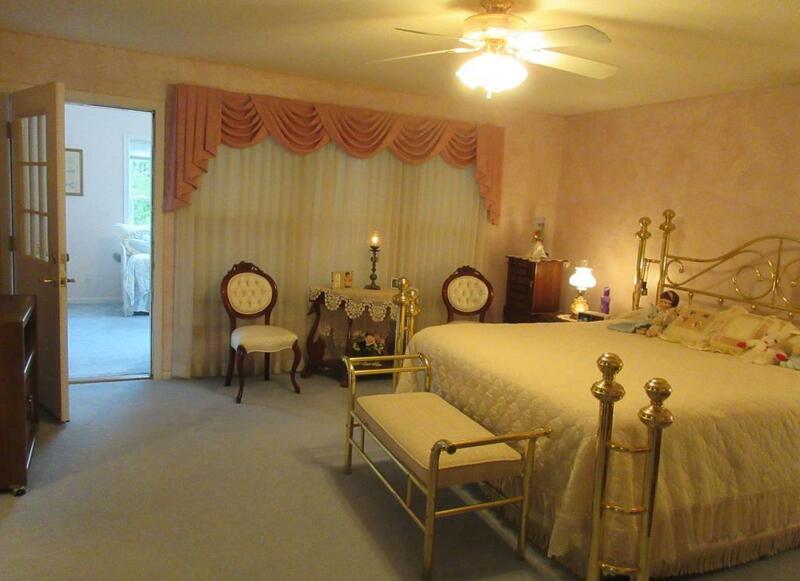 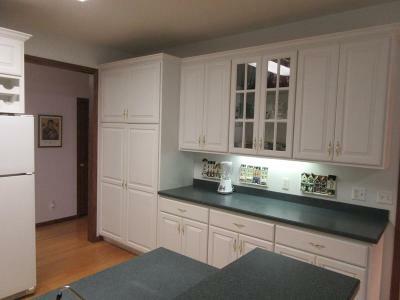 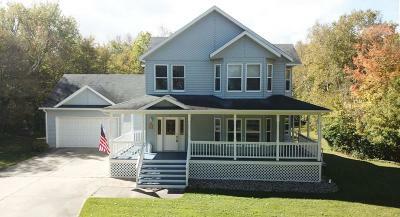 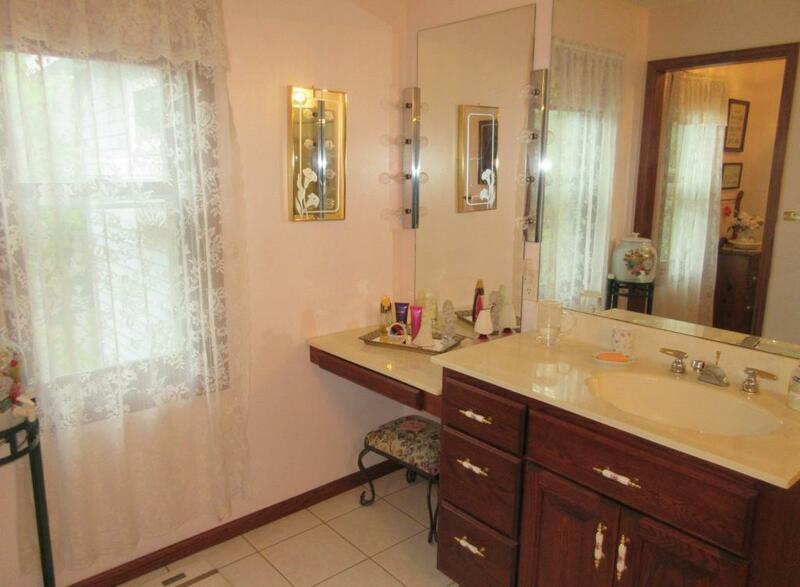 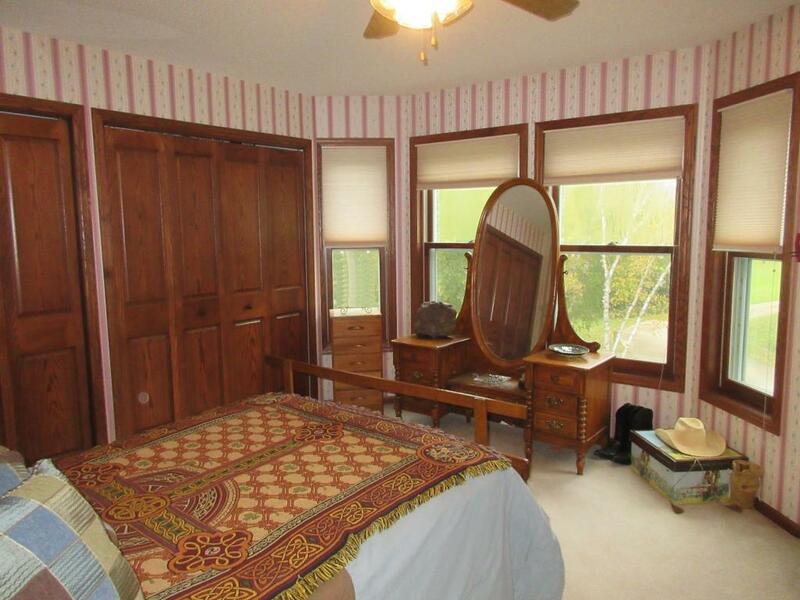 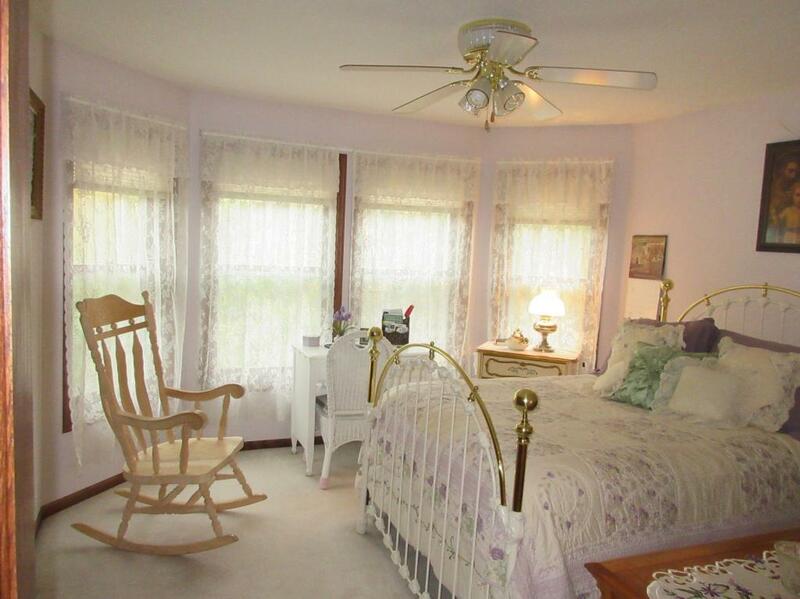 3 beds up- large master with nursery/office, WIC, and private bath. 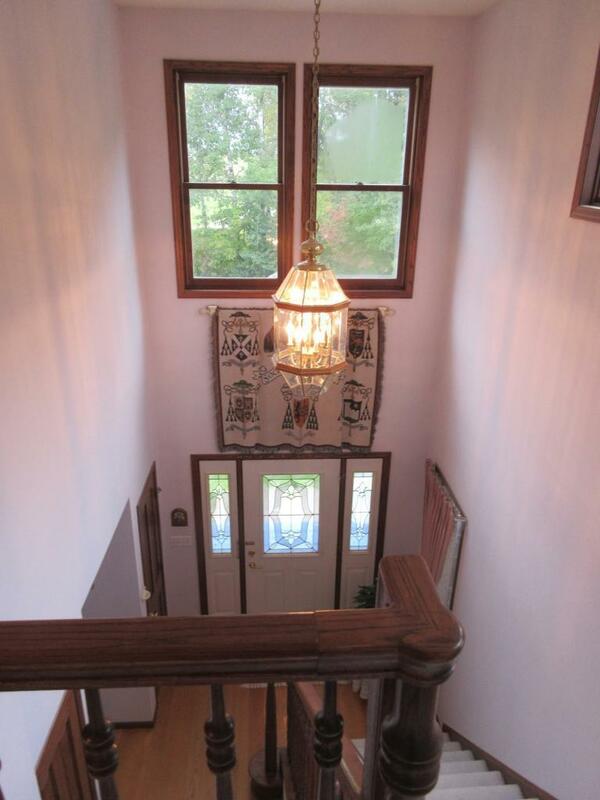 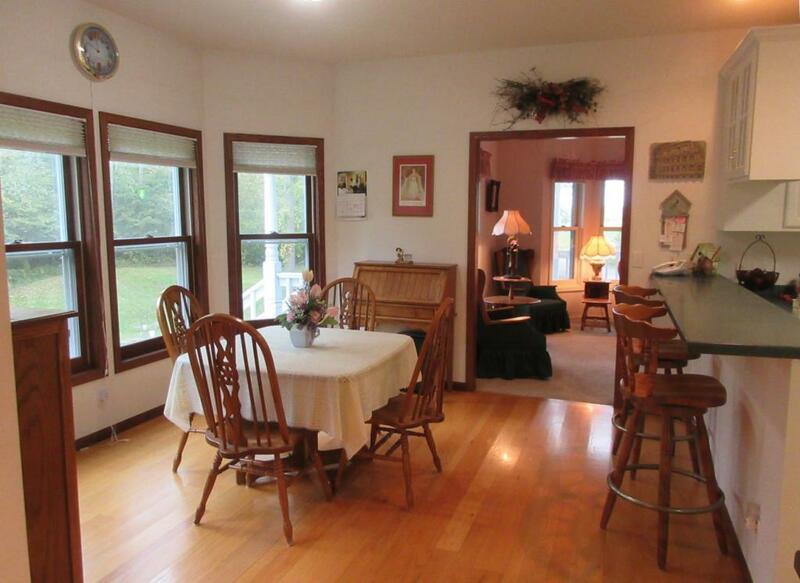 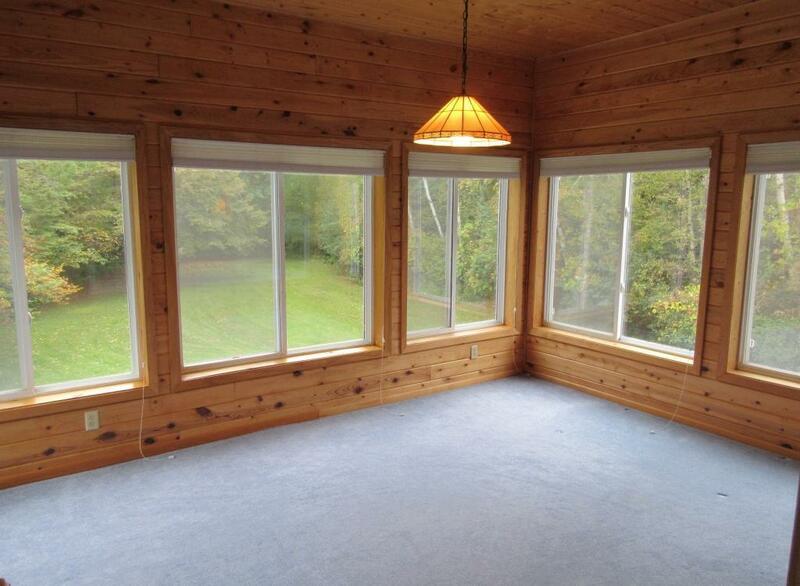 Real oak wood flooring & lots of natural light throughout! 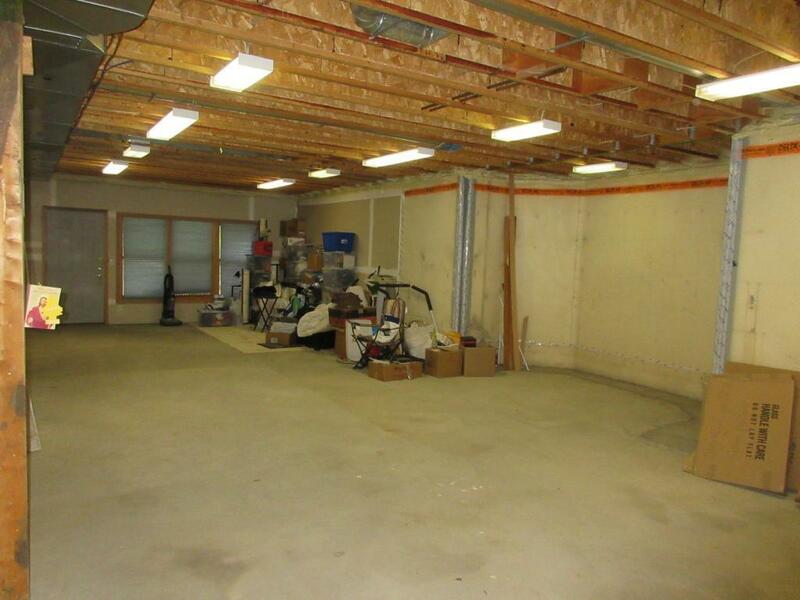 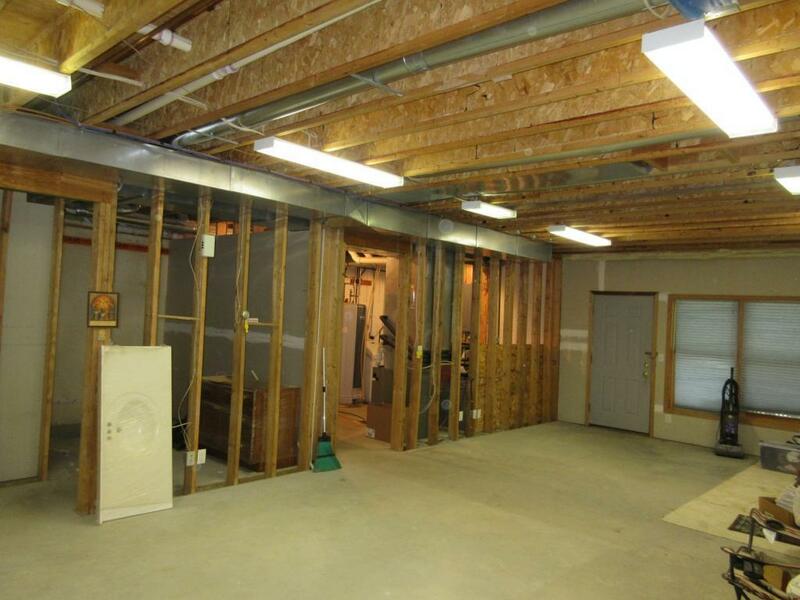 Unfinished walkout lower level with lots of room to grow. 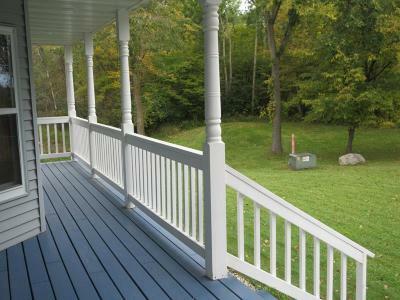 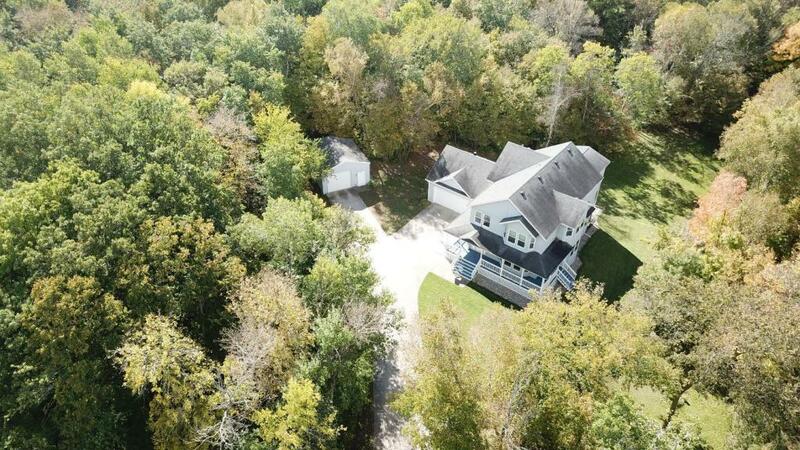 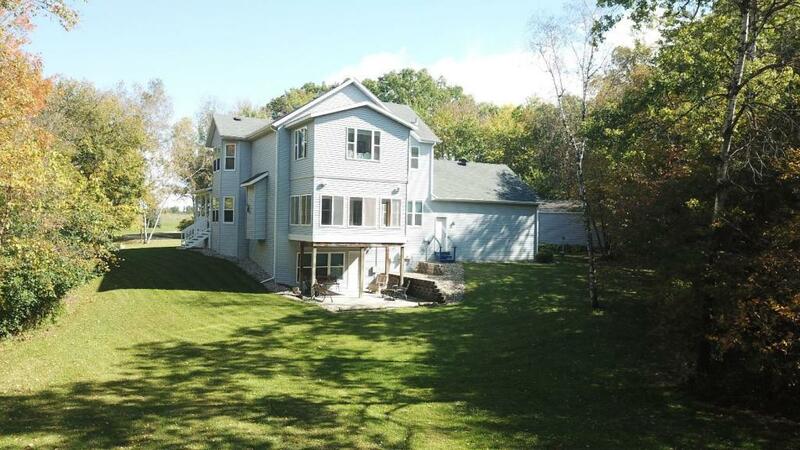 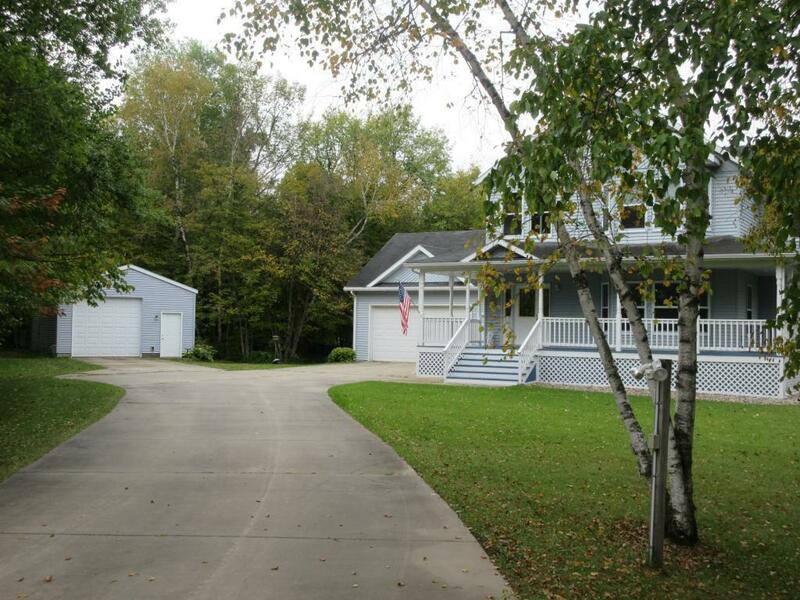 Beautiful views from the wrap-around deck & trails through the red oak forest.